As the global population grows larger and wealthier, we must find new, more sustainable pathways to meet increasing demand. As a result, participants in the corn value chain are exploring new approaches for creating value with fewer resources. Fortunately, technological advances have provided a platform for adaptation. The transition away from mechanical and analogue devices and the adoption of new, digital technologies combined with advancements in industrial biotechnology, have launched revolutionary new tools for identifying and solving complex global problems. For corn growers, innovations such as drones and combine sensors have allowed for the advent of real-time field maps measuring crop yield, terrain features, organic matter content, moisture levels, and nutrient levels. These advances allow for precise application of nutrients and pest control products under the proper conditions at any given time. CRA is committed to serving member companies as they strive for sustainability in all aspects of their operations, balancing economic viability, environmental impact, and societal benefits. That is why CRA serves as a leading voice in a broad range of industry and environmental coalitions focused on sustainability across the corn value chain. That includes active efforts with Field to Market to advance continuous environmental improvements in U.S. agriculture, engagement with responsible supply chain platforms, and partnerships with organizations working toward reducing environmental footprints. Working with appropriate partners, CRA stands with its member companies to solve some of the most complex challenges of the 21st century. 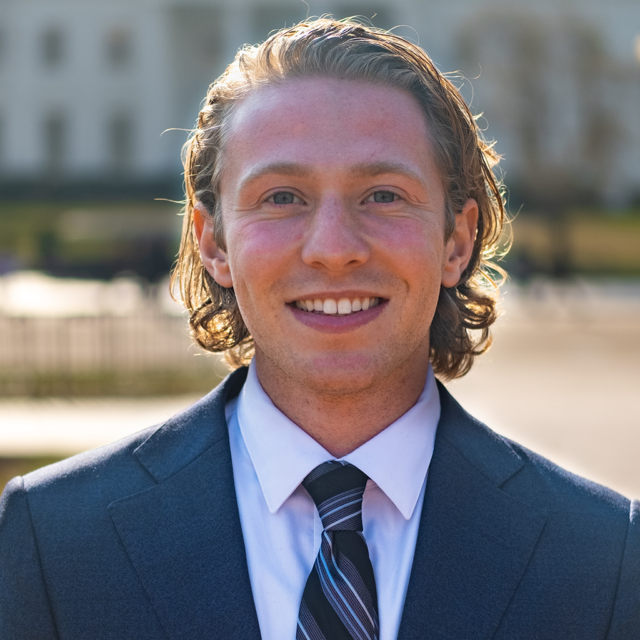 Justin focuses on advancing sustainable agriculture, advocating for renewable bioproducts, streamlining sustainable supply chain platforms, valuing biological waste streams, and promoting sustainable models of integrated biorefineries at the state, federal, and international levels.